When you support a team as successful as the New York Yankees, you can afford to shout about it. This striking cap does the job in style, with bold colouring throughout, from crown to visor. 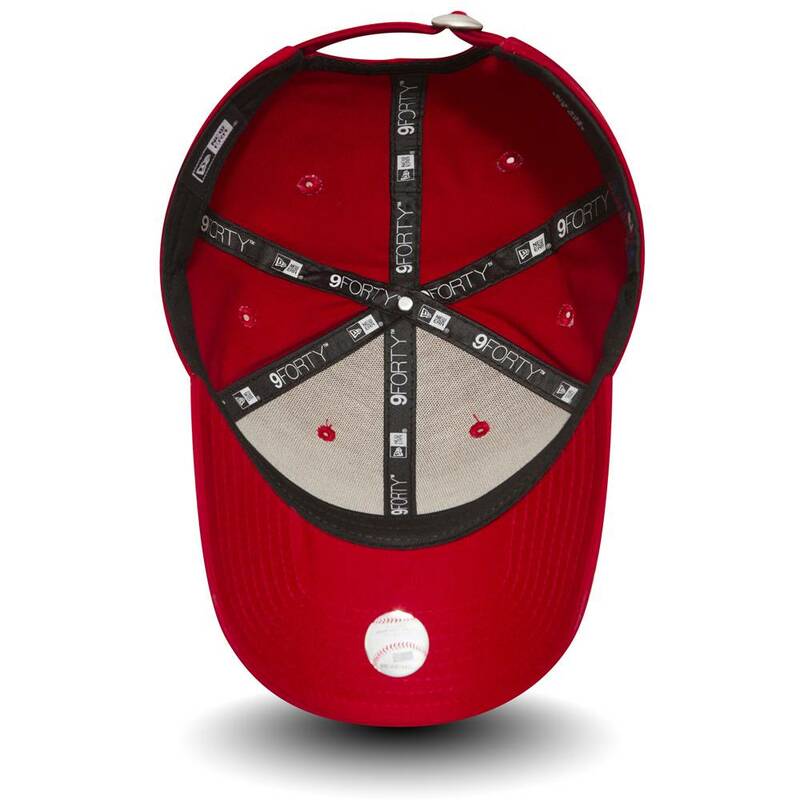 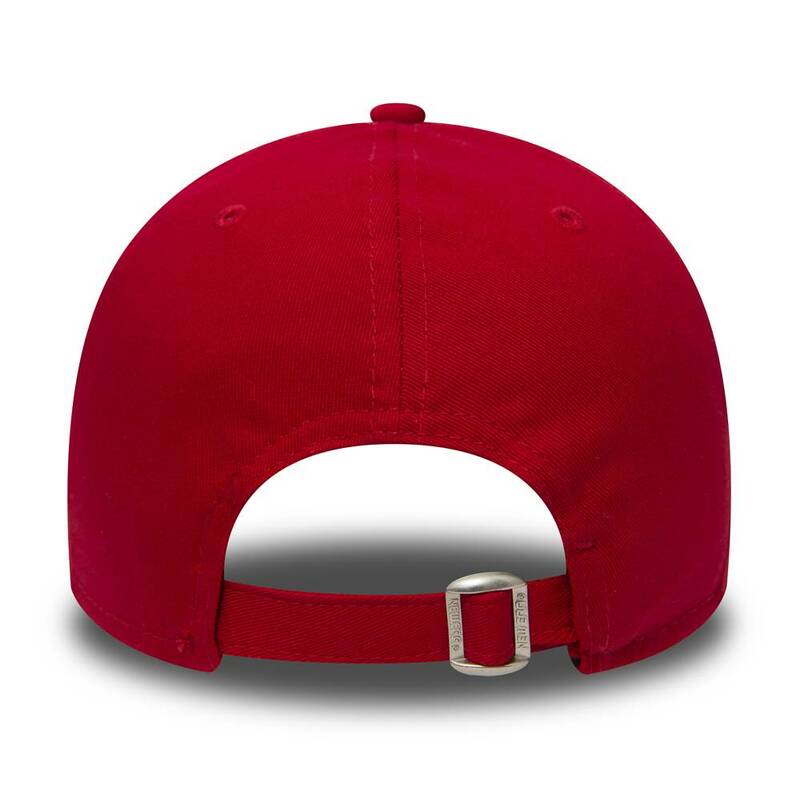 Featuring a high quality build in a structured, six panel 9FORTY profile, it has an open back with fully adjustable fitting, a contoured crown and a curved visor. 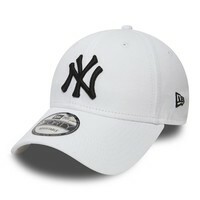 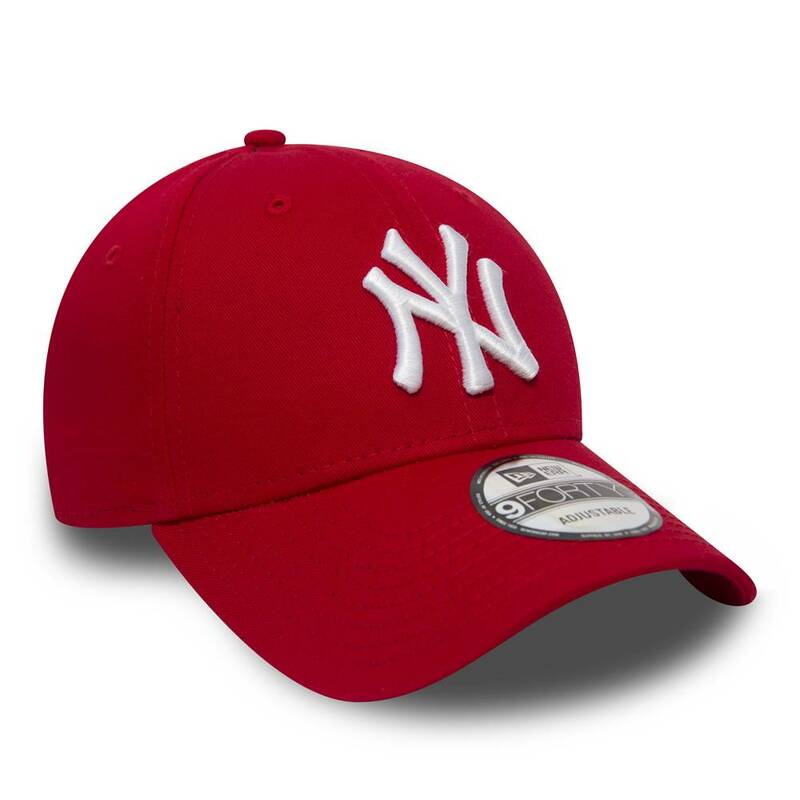 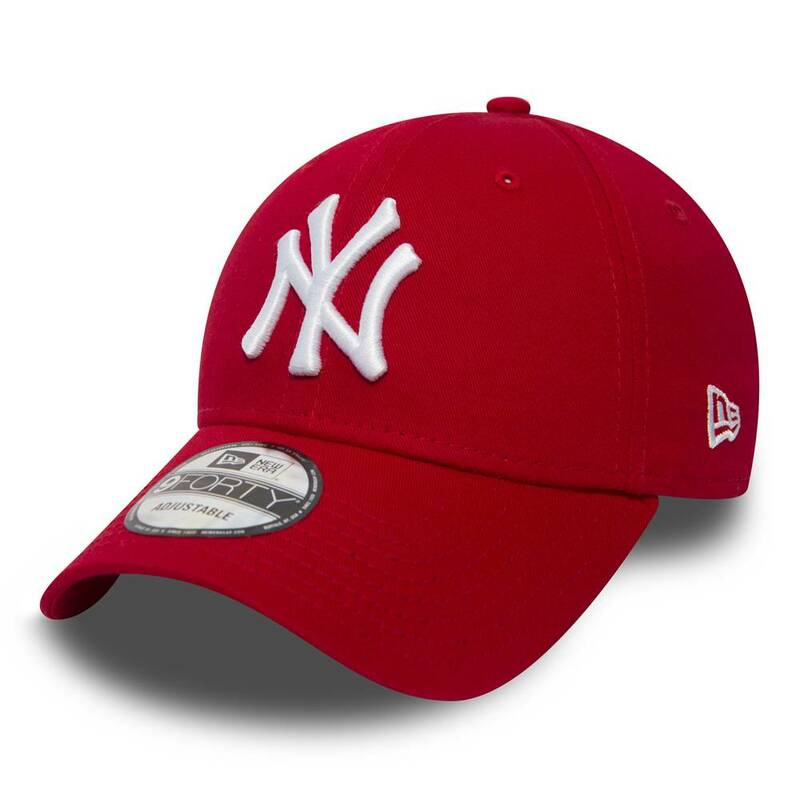 Finished with an officially licenced New York Yankees 'NY’ logo embroidered to the front and New Era flag to the side.